Shop Smart offer: 20% discount for new clients on your first visit. A 10% discount on all REDKEN retail products, for all Shop Smart cardholders thereafter. Please check in salon for further detail of what is available. 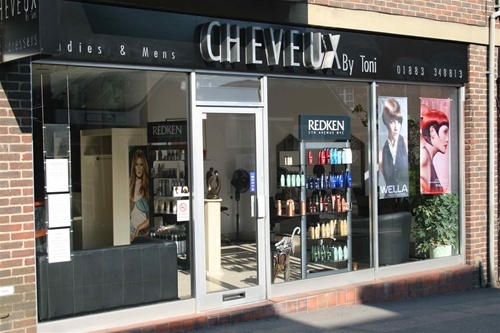 We are a friendly and professional team up to date with all aspects of hairdressing. We work with you to create your ideal hairstyle. We know how important it is to feel good about your hair. We also specialise in doing hair up for weddings. Our salon is modern, spacious, light and airy. For a free informal meeting with one of our artistic hairstylist, please phone to arrange a visit.